New Orleans, La. 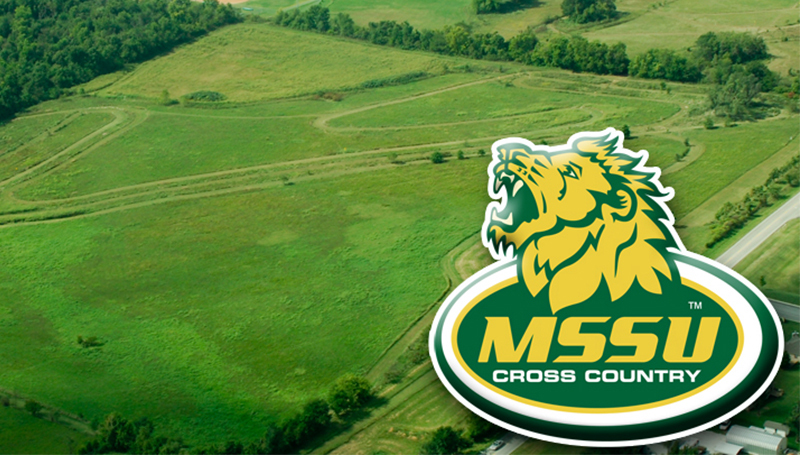 — The Missouri Southern men’s and women’s cross country teams have earned academic praise from the United States Cross Country and Track and Field Coaches Association, the organization announced recently. Teams must have compiled a cumulative grade point average of at least 3.0 and must have scored at an NCAA Division II regional meet to qualify for All-Academic team awards. Overall, there were 176 teams – 157 women’s teams and 119 men’s teams – that picked up All-Academic honors. The Lions’ women carry a cumulative 3.73 GPA, which tied for the sixth-highest GPA in Division II this year and was second-highest in the MIAA. The Southern men finished with a 3.03 GPA on the season. Individually, the women had four earn honors, including Ashlee Kuykendall, Christian Provence, Sarah Usher and Sierra Wells.